American expats agree that shipping a car to Portugal was beneficial to their living experience. Public transportation is sparse and taxis can become quite expensive. As a result, many new expats soon realize they have no way to travel the around the country. Another issue that expats aren’t aware of immediately is that they may not be able to drive the cars there. Cars in Portugal are primarily manual transmission, which Americans have a difficult time driving. Consequently, rental cars follow the same trend with a lack of automatic vehicles. Those factors have led to more Americans shipping cars to Portugal in recent years. Schumacher Cargo Logistics has over 40 years of experience in international car transport. We have worked on hundreds of car shipments to Portugal and that number is growing every day. Schumacher is dedicated to providing the best car shipping to Portugal and as a result, you can feel confident and secure taking your vehicle overseas. The two main ways to ship cars to Portugal are exclusive container and RoRo shipping. For shipping to Portugal, we offer exclusive 20 and 40 foot containers. With this service we load a car or cars into their own container then ship them securely inside. In contrast, our RoRo shipping to Portugal involves transports openly on the vessel. With this service we roll the vehicle on the shipping vessel then roll it off when it arrives. The vehicle must be operational for this service. We also offer air freight services if you need to ship your car to Portugal as fast as possible. This is more expensive than our other standard services, but is necessary with shipments that require specific deadlines such as a race or car show. Shipping a car to Portugal from the US is primarily done through our exclusive container service. While both services will bring a car to Portugal, the container adds a crucial layer of security. All risk insurance is available for a container, while total loss is the only available option for RoRo. The price to ship a car to Portugal is not static and depends on a variety of factors. Details such as the port or service all effect the price, so a custom quote needs to be created for each shipment. Fill out our online quote form or call in at 1800 599-0190 for a quote on your car shipment to Portugal. These facilities cover the US, allowing us to pick up a vehicle from anywhere domestically. This gives us the ability to ship a car to Portugal no matter where it is in the United States. The two main ports in Portugal for car shipping are Lisbon and Porto. A majority of the time we will ship a car to Lisbon, but we can also ship a car to Porto. 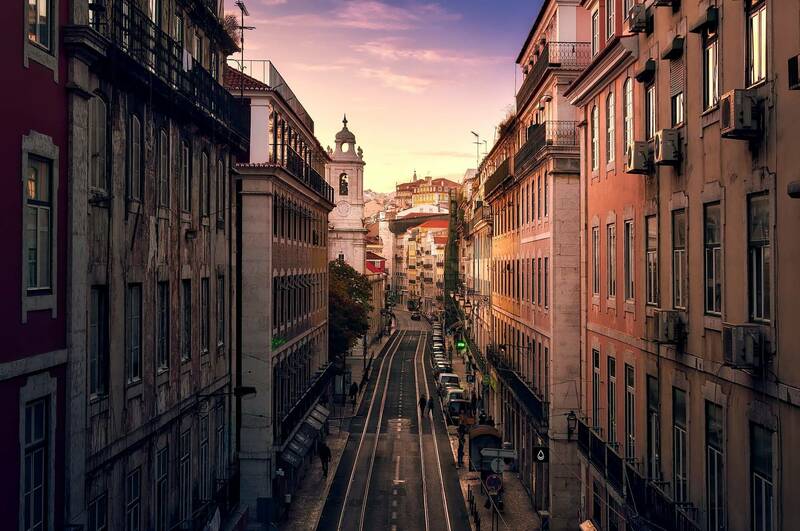 However, if you need a car in another Portuguese city, we can arrange transport from the port to that destination. The Embassy of Portugal provides a list of their consulates in the US. This is an invaluable resource for documentation on your car shipment to Portugal.